Our website address is: https://purjianto.web.id. 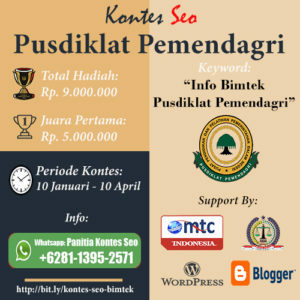 https://purjianto.web.id . After approval of your comment, your profile picture is visible to the public in the context of your comment.